On Thursday, police in Paris announced the launch of a preliminary inquiry into the allegation filed Monday with authorities in Aix-en-Provence, a southern city less than 20 miles north of Marseille. The alleged victim is said to be a young female comedian, who claims she was sexually assaulted by Depardieu on August 7 and August 13 at his residence in Paris, according to French newspaper Le Parisien. Depardieu and the unnamed 22-year-old reportedly met after he taught acting lessons at her school. 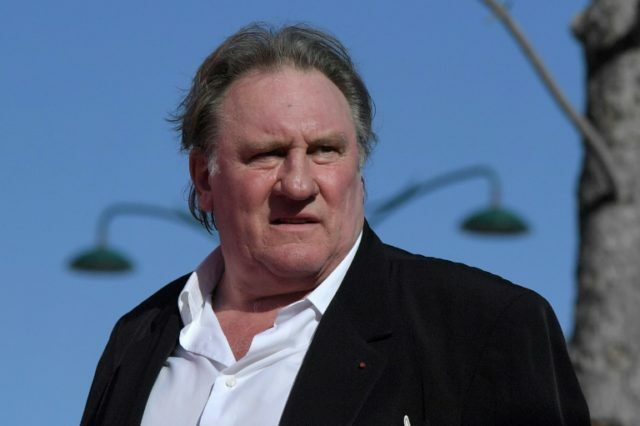 “I regret the public nature of this process which poses a major prejudice to Gerard Depardieu, whose innocence I am convinced will be recognised,” the lawyer said in a separate statement, quoted by Agence France-Presse. Among one of France’s most famous actors, Depardieu has appeared in 200 movies over his 60-year career. Depardieu in 1990 was awarded “Best Actor” for his role in the film Cyrano at the Cannes Film Festival and subsequently received an Oscar nomination for the role. In 2013, the 69-year-old drew ire for obtaining Russian citizenship following a bitter tax row with the French government.